I know, that succulent wall you saw at the wedding last Saturday looked amazing. You want something like that in your own home, but it takes a lot of work, right? If you tried to get that perfect indoor garden already and fail, we got your back. 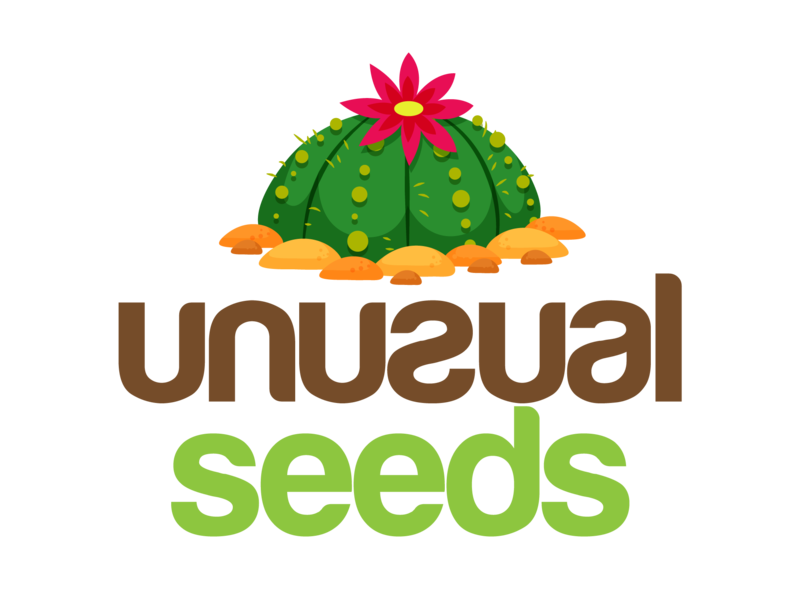 Here in Unusualseeds, we prepared a list of easy tips about how to avoid some usual mistakes that stand between you and your perfect succulents. So, you got your new succulent baby home, make them rest in the finest soil that you could find in a gardening market, but still, after a few days, they’re turning brown? Ironically, you’ve been too nice to them. As we all know, succulents are used to harsh weather conditions. So, the first thing you should think of is desert. Instead of standard soil mix you’re getting with them, as soon as you get them home put them in a more desert-like mix. 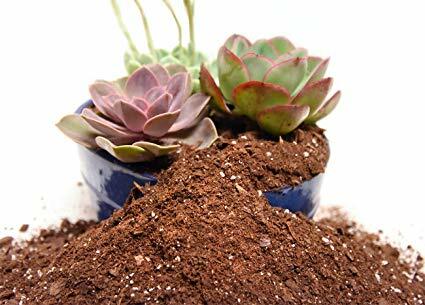 You can combine standard potting soil with some perlite or other inorganic material. This will give a nice draining and low- nutrient soil to almost any succulent. 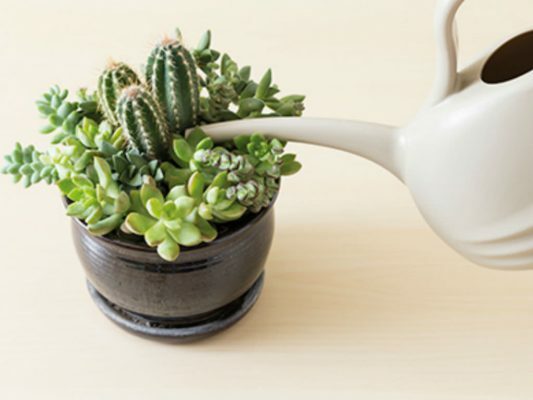 Surely you’ve heard that succulents don’t need to be watered often. Well, that is only partly true. Maybe they don’t need water on a daily basis, but that doesn’t mean that you can keep them dry for weeks. Again, think of their natural habitat. In the desert there’s not so much rain, but when it is raining its pouring. So, what you need to do in order to make your succulents happy is this- you have to water a plant when a soil around it is completely dried. Then, you really want to give them a lot of water. That means, keep it coming until water comes from the bottom of the pot. This way you will be sure that a plant has enough water and a soil around it is washed out properly. This is the most difficult part when it comes to growing succulents indoors. The key with any indoor gardening is to create an environment closest to their natural in order to grow happy plants. 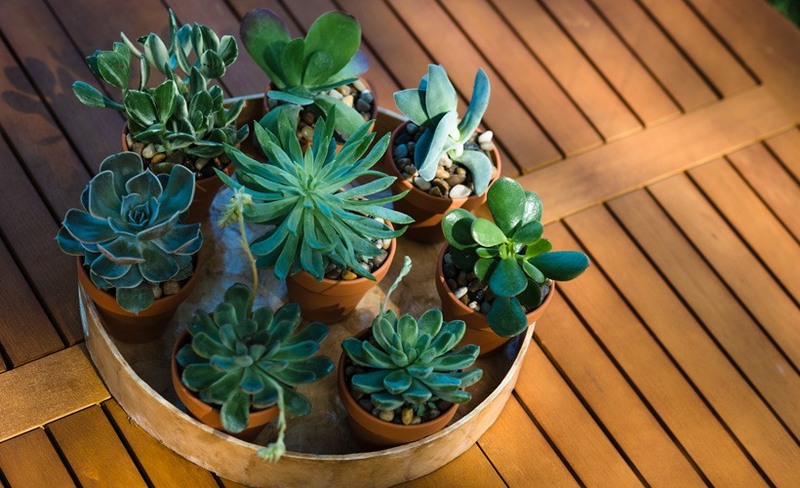 With succulents that can be challenging if we have in mind a fact that most of these plants have 12 hours of burning sunlight. If you want to create something close to those conditions, you have to have some luck for sure, but that’s, not a reason for not choosing to grow succulents. You should place them on the sunniest window you have in the house, possibly facing south. 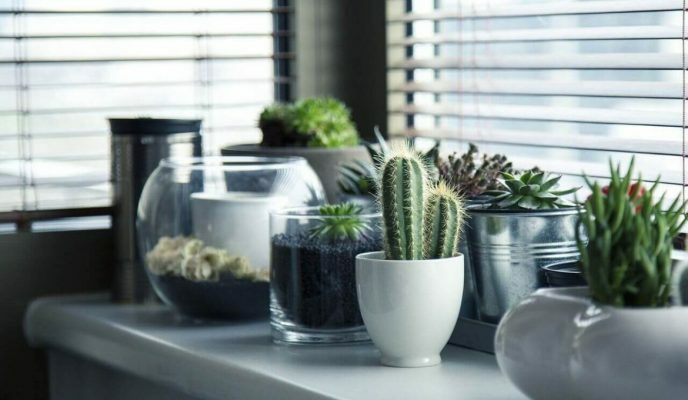 If that isn’t an option for you, you can always choose some of the more forgiving succulents, like aloe, or you can opt for some sturdy pothos. When you see a photo of an amazingly arranged succulents, chances are they are all jammed together in some kind of super cute arrangement. As much as this is good looking for photos, for plants, it’s not a great environment to grow. Succulents need space, to spread roots and to feed properly. Also, if you bring them too close together, that’s an invitation for mold and insects that can damage them to the point of to recovery. So, if you buy them like that, carefully separate them in individual pots so they can breathe and get enough supplements for a healthy growth. Finally, you have to know that not every succulent is able to get used to indoor conditions. As much as they look adorable, some species cannot grow anywhere but their natural habitat. With that in mind, try to avoid some of them, like saguaros. Instead, stick with tougher ones, like Sansevieria or Crassula. Those can be great for exploring the potential for gardening in your home. 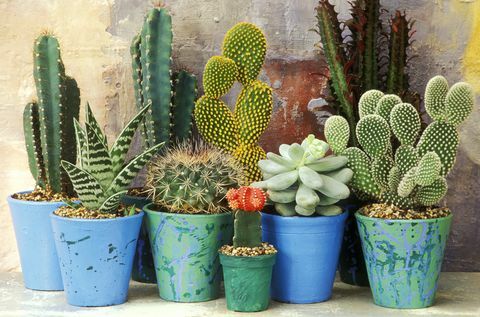 There are also a various number of cacti with which you’ll get a great plant companion and a breathtaking indoor peace of nature. 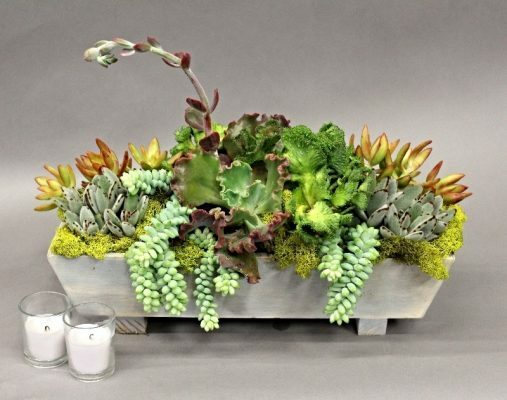 This entry was posted in Blog, Succulents and tagged Cacti, Light, Soil, Succulents, Water.